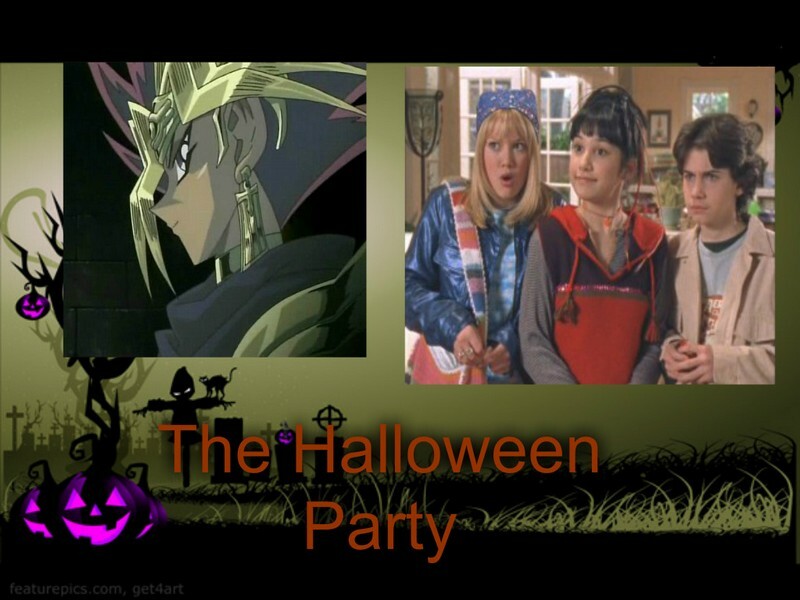 The halloween Party. . HD Wallpaper and background images in the Lizzie McGuire club tagged: photo lizzie mcguire yu-gi-oh miranda sanchez david gordo gordon yami yugi crossover fan art.